8 Royal Palm Avenue, Umhlanga Rocks, Kwa Zulu Natal. South Africa. 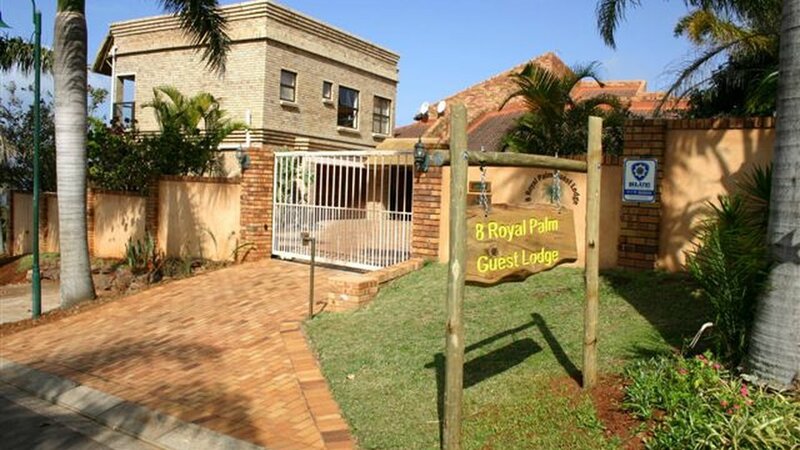 Welcome to our B&B in Umhlanga Ridge, where we strive to offer excellent service. Our dedication to our customers has paid dividends with many guests returning to stay again and again. We look forward to making your stay with us, the best it can be.